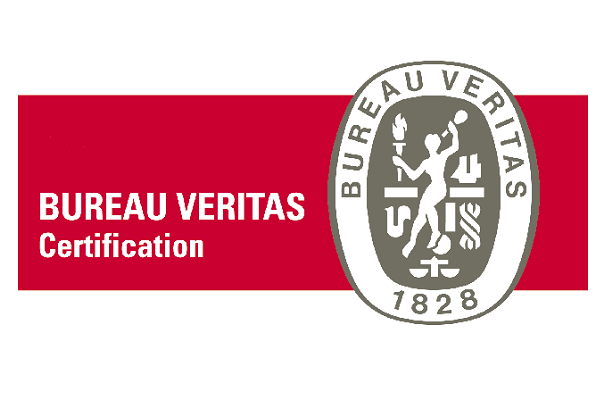 In June 2017 Kamamrton Bulgaria has passed successfully by the recertification audit of its quality assurance system and has obtained the new certificate according to the latest revision of the international standard EN ISO 9001:2015. The recertification audits of the system according EN ISO 9001:2015 and the control audits according EN ISO 14001:2004 and OHSAS 18001:2007 requirements. which were held in Sofia HQ and the regional offices of Kammarton, confirmed the compliance to all requirements. The integrated management system, which the organization maintains and develops continuously is the guaranty for the company’s ability to consistently provide products and services that meet customer and applicable regulatory framework requirements, and aims to enhance customer satisfaction through the effective application of the system, including processes for improvement; to assure healthy and safe working conditions for its employees; to take care of the environment in every aspect of its activity.